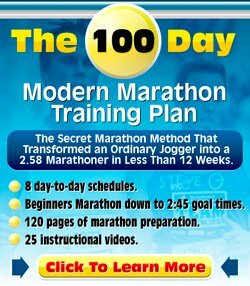 Beginner Running Programs :: Three Consecutive Days or...? In the beginners running programs, do the three days per week need to be consecutive, or random? Good that you are considering to start with running. I hope you enjoy the sport as much as I do. The 3 days a week don't have to be consecutive, they can be randomly distributed over the week. It is actually preferred if you leave days of rest and/or cross-training in between. It is good to give the body a bit of bit of rest in between, reason why many runners adopt a hard/easy approach, i.e. Monday hard, Tue easy/rest, Wed hard, Thu easy/rest, etc.